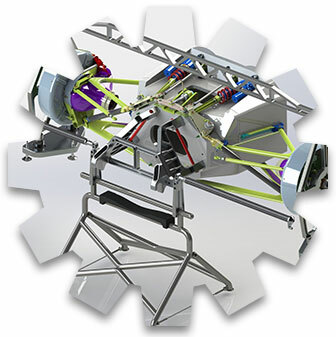 Sim-Tech Solutions specialises in the design and manufacture of innovative equipment for the automotive, motorsport, fisheries and construction industries developing our client's ideas and taking them from concept to reality. 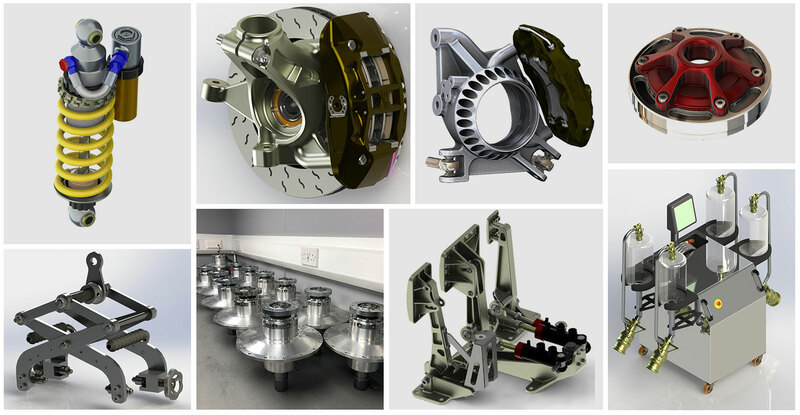 We’ve designed, engineered and manufactured innovative products for forward thinking and progressive brands across the automotive industry who are constantly striving to meet the demanding standard of their ever evolving industry. Sim-Tech Solutions has an unrivalled reputation as a reliable product development partner. 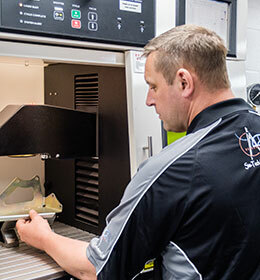 Our experienced and results driven team have in-house manufacturing capabilities and unbeatable turnaround on design and quotation. 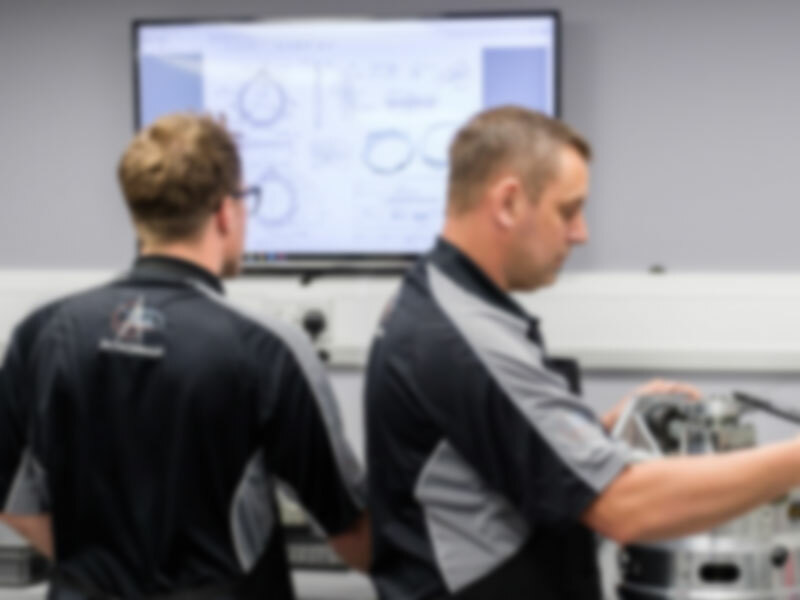 The diversity of our work is based on our customer driven requirements and we are regularly working with pioneering companies who are committed to delivering innovative, high-quality products for their consumers. 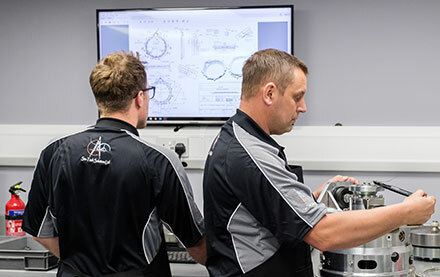 With a team of specialists from a variety of advanced engineering backgrounds, we are able to work together with you as your product development partner, increasing the quality of new products and equipment, reducing risk, saving money and helping you continue championing a brilliant customer experience. 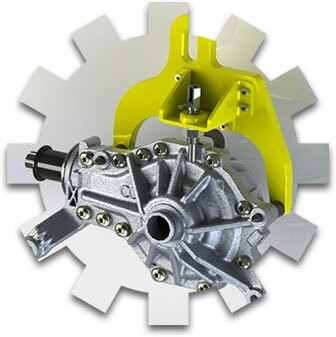 We work within numerous sectors, including automotive, motorsport, fisheries and construction. Our unique approach and experience means we are able to work with customers as an extenstion of their team. 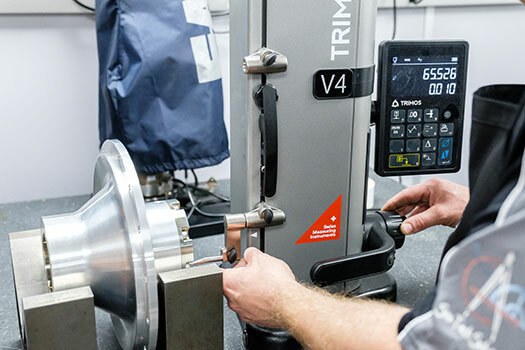 Established in 2007 by Simon Levett, we have developed our in-house capabilities to provide strategic and technical consulting, engineering and manufacturing. 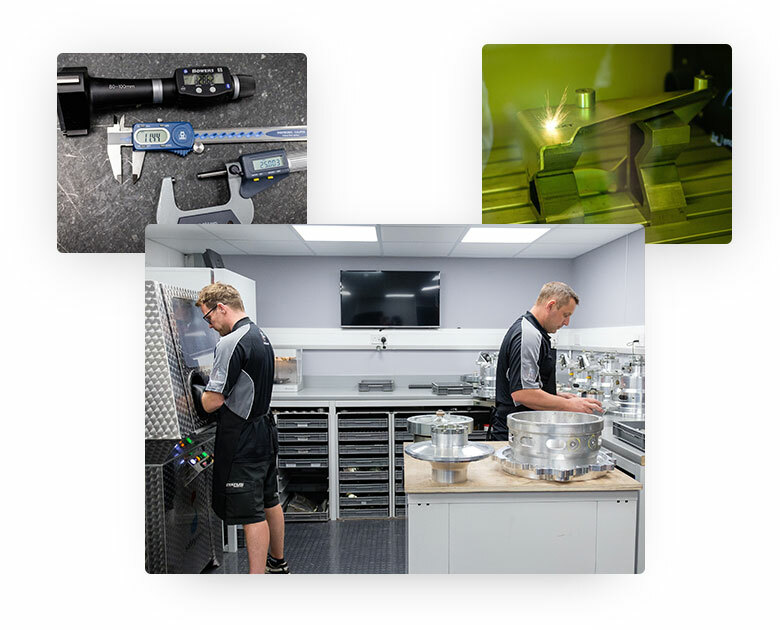 We also regularly work as an extension of our clients’ teams, liaising with technical, management, manufacturing and engineering departments to deliver start-to-end products, ready to meet the evolving needs of their consumers. 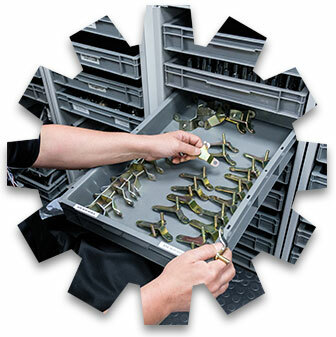 You can learn more about how we work by reading through our case studies. With a wealth of technical knowledge and skill, we are established across multiple industries and have developed a reputation in the industry for delivering complex projects quickly and effectively. If you would like to discuss your next project with a member of our team in confidence, contact us today. © Copyright 2018 Sim-Tech Solutions. All Rights Reserved.